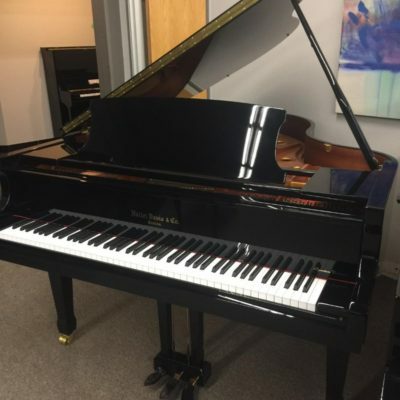 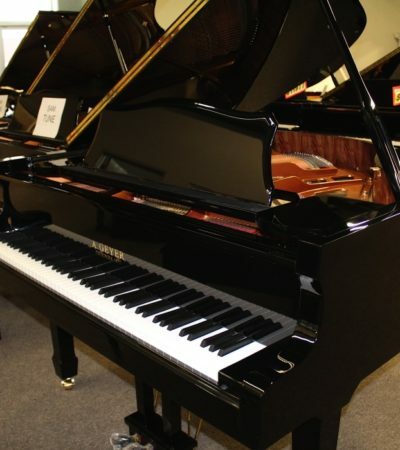 This medium sized grand is a very popular model. 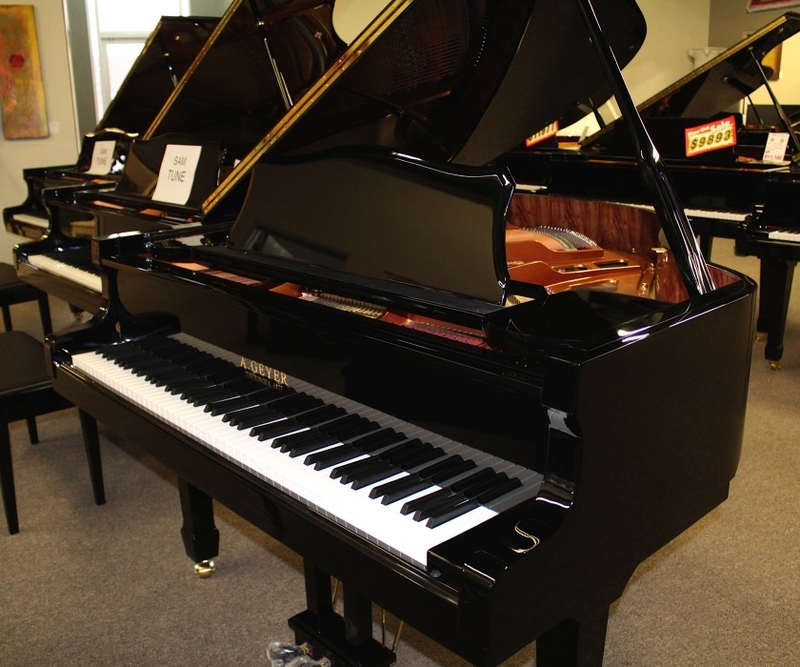 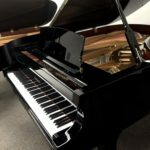 The A. Geyer GG-160 has a full dynamic range encouraging the pianist’s full personal expression. 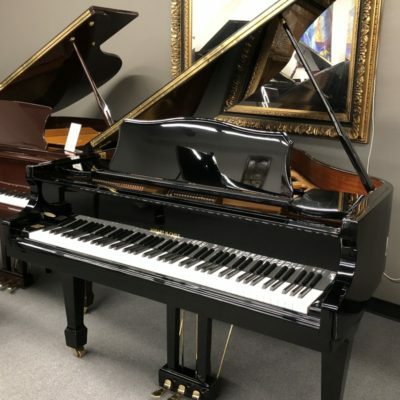 Categories: A. Geyer, Grand Pianos.